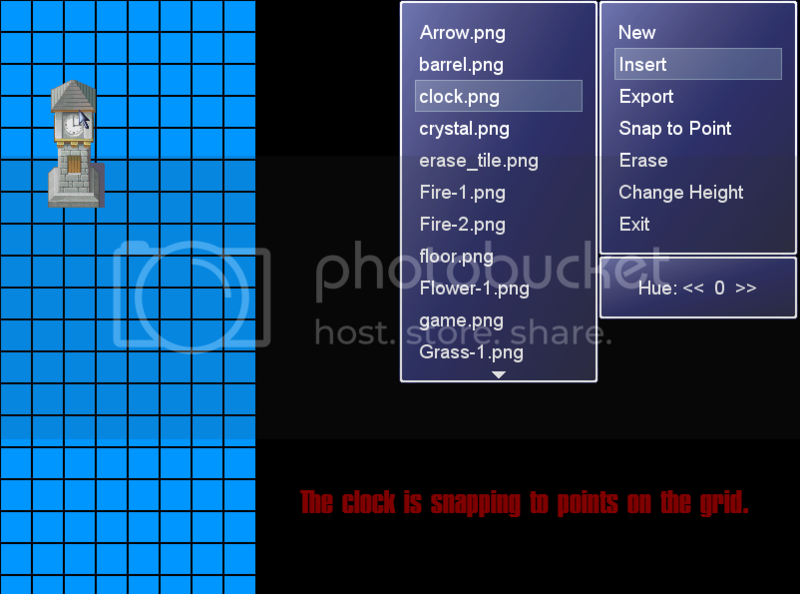 Some of you may remember game_guy's old tileset creator. Well I just downloaded it a few days ago, and it is Awesome!! However, I found a few errors in it, and a few functions that I found it lacking in. 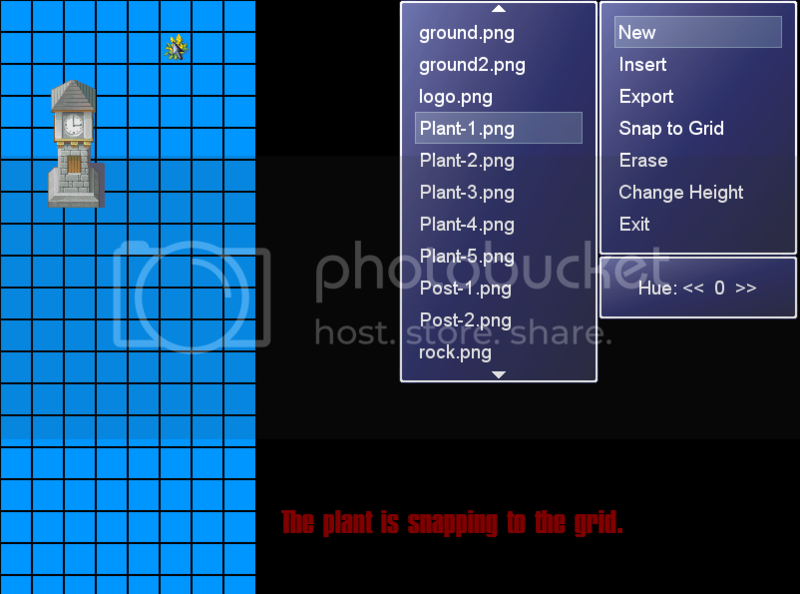 So here is my edit of the tileset creator, complete with several new features and a few bug fixes. Note. 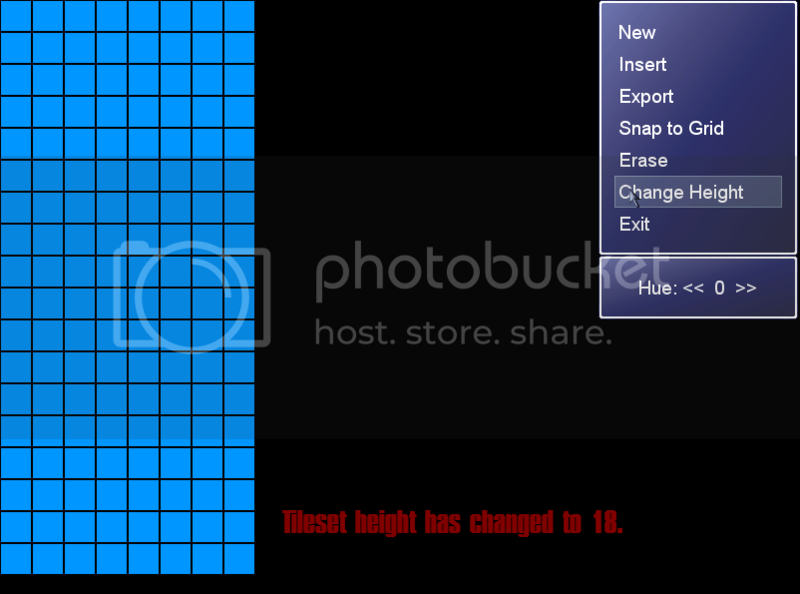 I just finished working out changing opacity and saturation in the tileset creator. After I finish the documentation for it I will post a link to the updated version. You should just download the demo. I can't download from rapidshare, could you upload it somewhere else (such as mediafire or dropbox)? Very nice job. 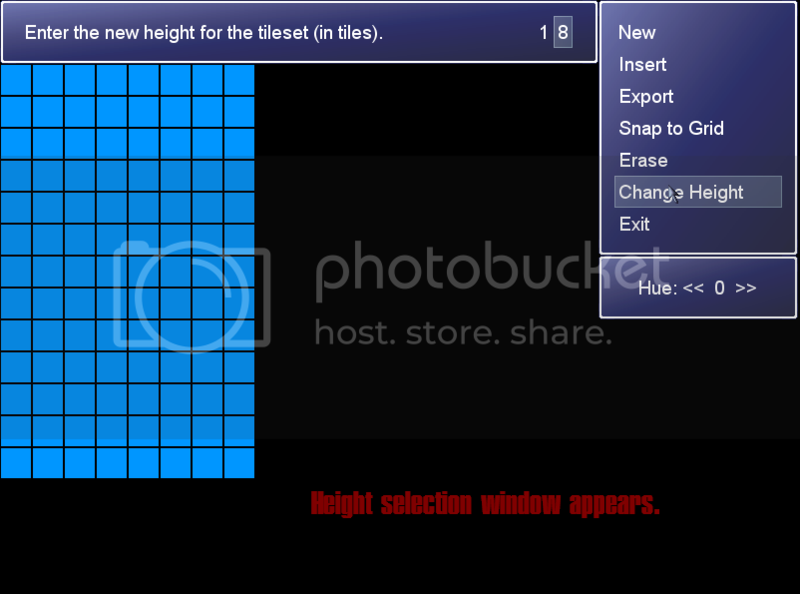 I've actually made a new tileset editor in C# that I completely forgot to release. I probably lost it. ;>_> Anyways, glad to see that someone used the old one, I thought that was such a piece of junk, and I'm glad to see someone made it even better. Thank you! Thanks everyone for your comments, and thank you so much game_guy for making this script in the first place.